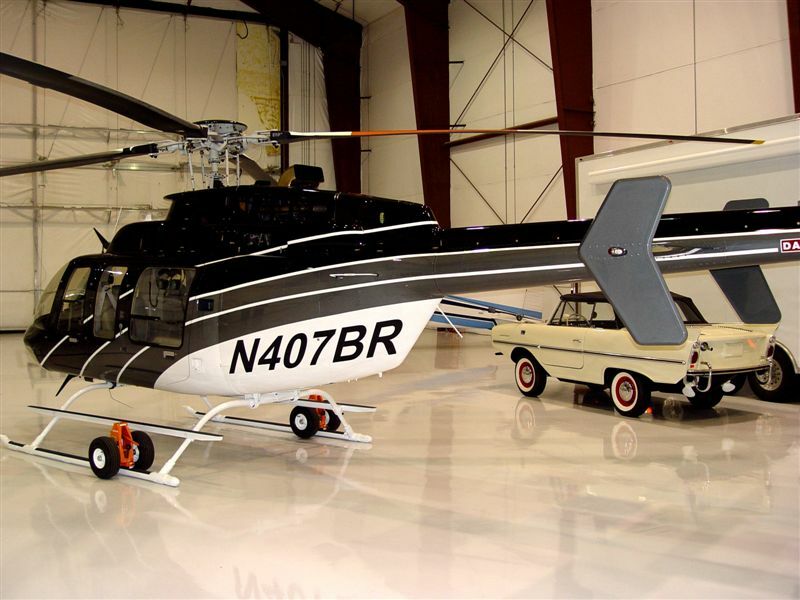 Rumor has it that a helicopter ride sponsored by Black Rock Development and Northwest Aircraft Services will be on the auction list!!!!!!!!!!!!!! Sunrise Landscaping has donated these two terrific landscaping rocks! Peters & Sons are donating this great Showa for auction at the convention. This Koi is in the mud right now and will be coming out of the mud on October 12th. Kari and Russ reserve the right toi substitute another Koi if this one does not turn out or if it does not come out of the mud. It is a 12" female, $600.00 value. Alderwood Landscaping donated $300 in plants! Mr. Sakai has made the unbelievable offer to donate this gorgeous 65cm Japanese Sanke for the PNKCA auction. 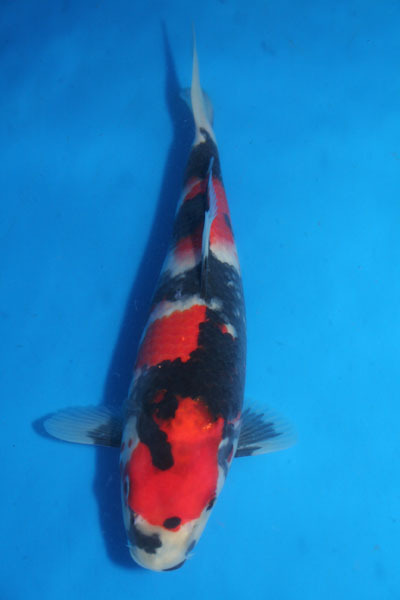 Kodama Koi Farm is adding this wonderful 10" Showa to the auction. $800 value. It is currently in 2500 gallon pond with the other selected few quality Koi. 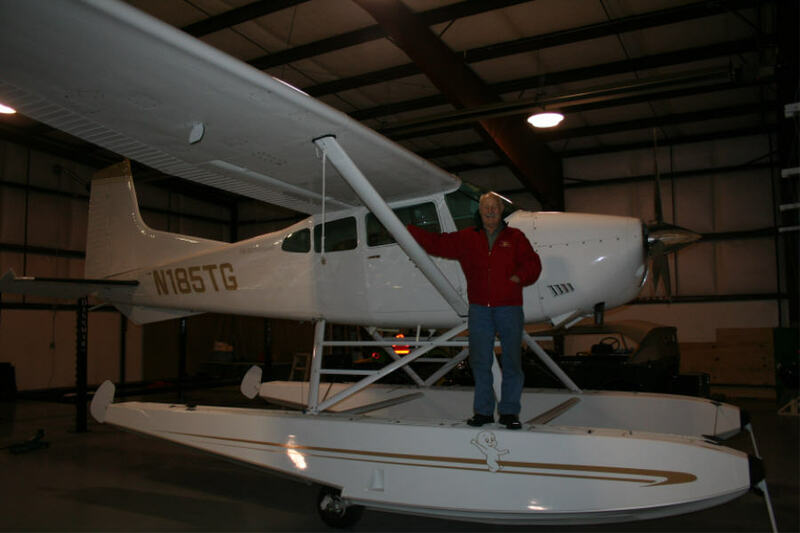 We will include the holding fee until spring upon that the owner signs the agreement of our holding policy. With the climate of Hawaii we can feed koi aggressively even in the winter. We can arrange for the entry of this koi for the owner. The shipping is not included. 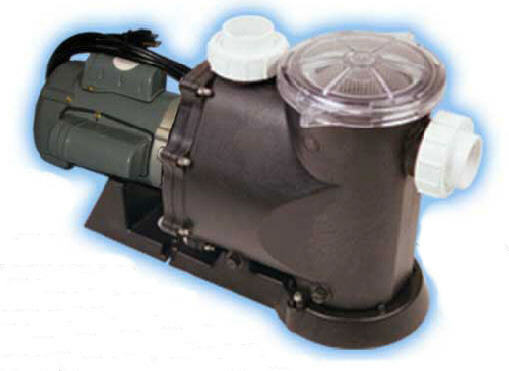 Russell Water Gardens has donated a Super Vortex!! 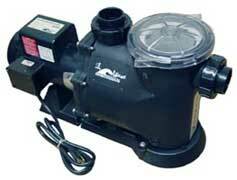 Hoshi Koi is donating this 2HP Dragon Series Pump Retailing for $1339.